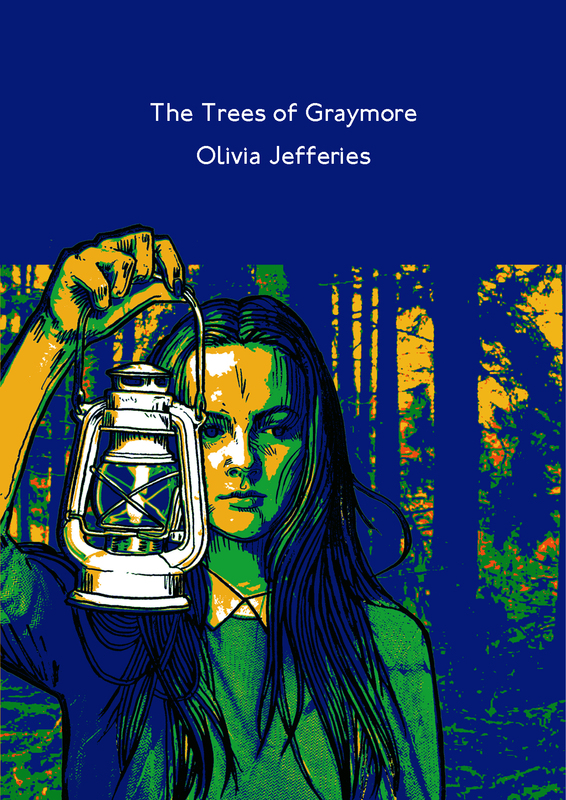 Olivia Jefferies is a student at Heathside School. She has always enjoyed writing stories and illustrating stories. her current favourite book is Good Omens by Neil Gaiman and Terry Pratchet, although her all-time favourite novel is Jane Eyre. The Elmbridge Literary Competition was established by The RC Sherriff Trust, an independent arts charity working in the Borough of Elmbridge and Elmbridge Borough Council. Previous competitions have included subjects as varied as Dickens, fantasy, love and short radio plays. In celebration of the 200th Anniversary of the publication of Mary Shelley’s ‘Frankenstein’, the themes for the 2017 Competition were ‘Things that Go Bump in the Night’ (5-13 Age Category) and ‘A Shiver Down the Spine’ (14-18 & Adult Categories).